Team-Tex is a global licensee of the Disney brand. It offers extensive collections of the famous Disney characters. We offer unique and beautiful designs for Mickey & Minnie, Frozen, The Disney Princesses, Cars and Spiderman. 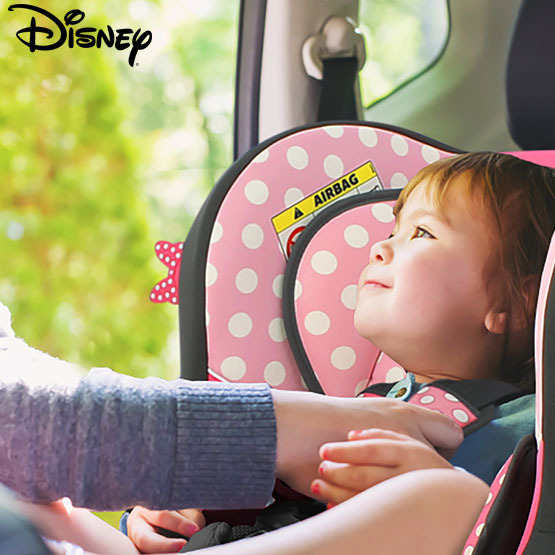 All car seat designs are validated and approved by Disney. 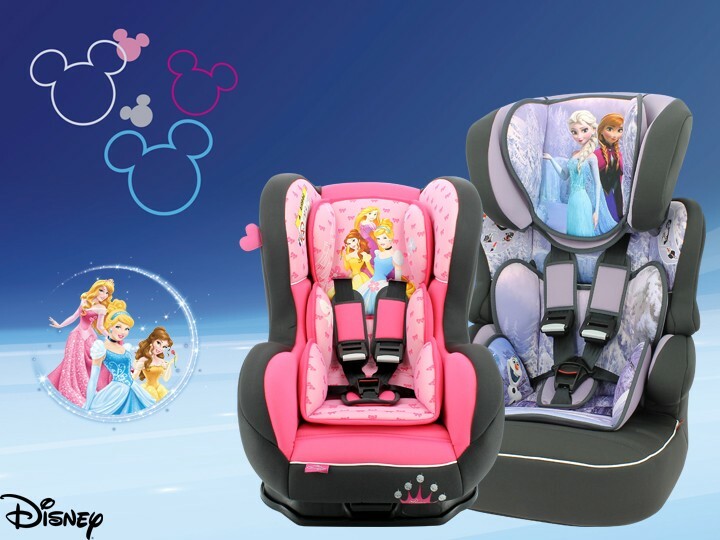 Let your children have a “magical” ride in a licensed Disney car seat. 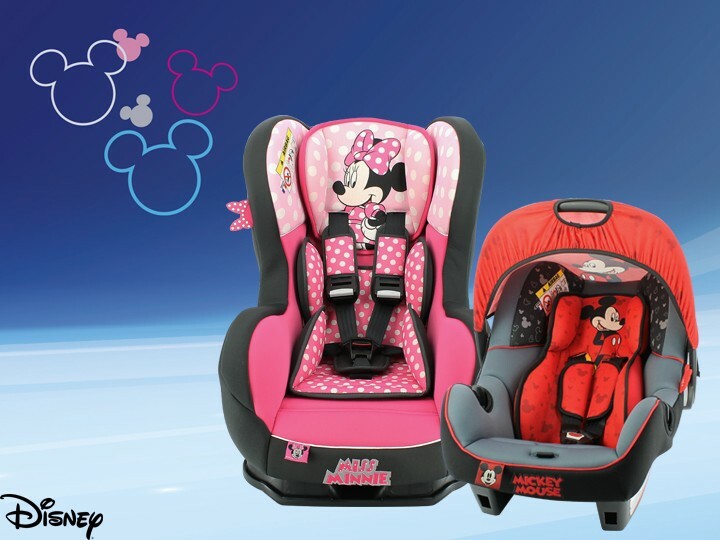 All our Disney car seats are made locally, in Europe, and meet or exceed European Standards. Team-Tex is constantly revamping the fashion of the Disney licensed car seats to keep it new and exiting for both parents and children. Mickey and Minnie are the two most popular characters in the Disney line. We created very dynamic designs to highlight these two characters on our car seats. You can find our Disney collection on our website Mycarsit.com. Your child will enjoy a dazzling encounter with Team-Tex exceptional designs of Frozen and Princesses characters on its car seats. Inspired by the world of Disney, our seats have the combinations of elegant, comfort and safety that will make your child’ car journey a magical ride. Our Cars design car seat will be every boy’ dream ride. 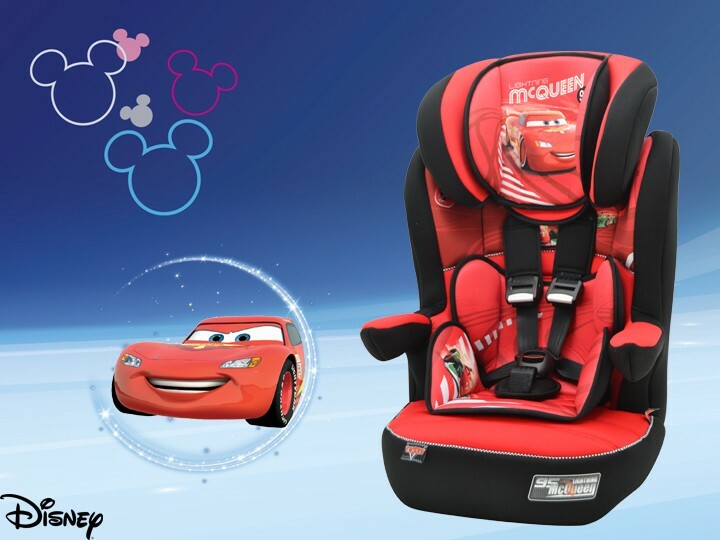 Discover our Disney’ Cars collection with car seats from birth up to toddlers age.